Flash Anniversary Sale! Or… Free! Just as the title promises, I’m having a flash anniversary sale to celebrate 1 year of The Red Fox and Gown! Yes, it’s true! It’s hard to believe that I’ve been designing for… well, it’s probably a couple of years now but a year before I actually started up The Red Fox and Gown. Choose 1 pattern from the current catalogue of The Red Fox and Gown for your free download. The offer is valid for a very limited time through 20 May, 4pm Pacific time to 22 May 23.59pm. Celebrate with knitting and spread the word! Use the code ‘anniversary’ at checkout to receive 1 free pattern of your choice. OMB!!! Thank-you! 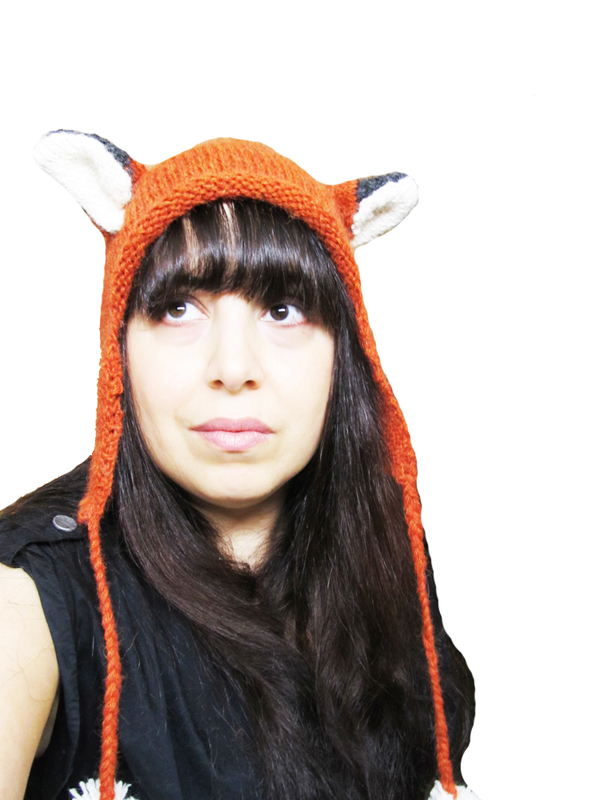 I chose your wonderful fox hat! My grand-daughter will love it.